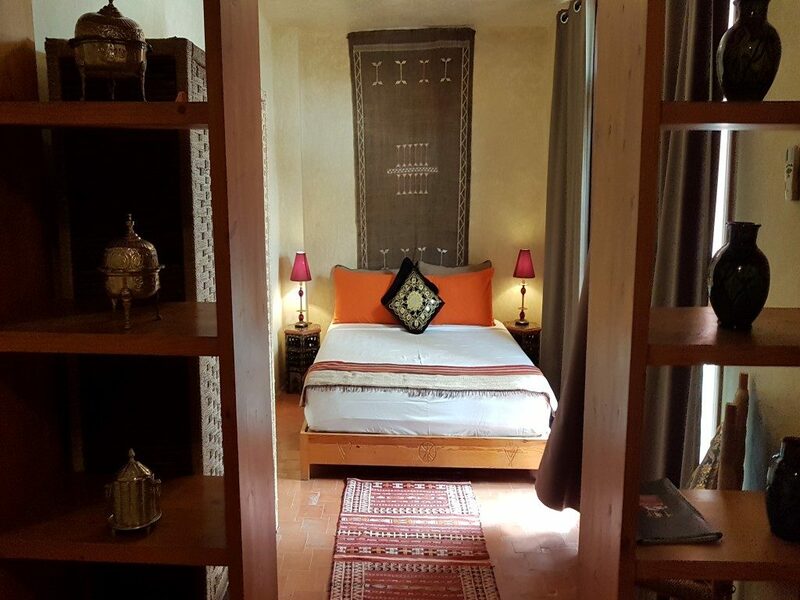 Riad Tafilag is located in the heart of the ramparts and the medina of Taroudant, not far from the two central squares of the city, always lively and welcoming: the Assarag and Talmoklate places. 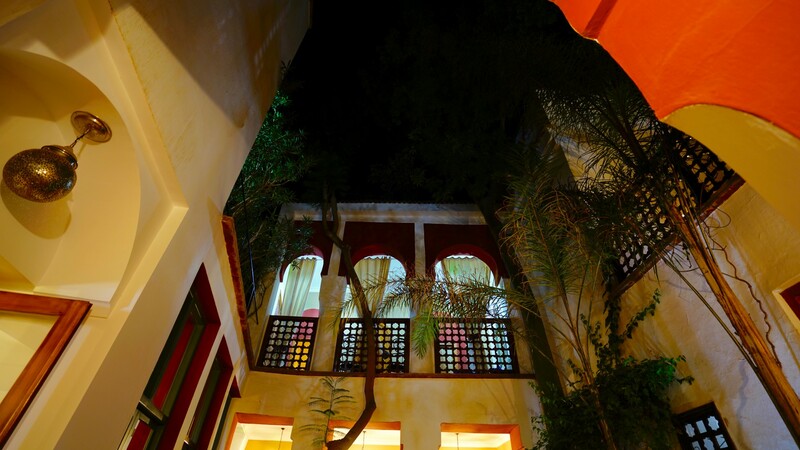 A few alleys away, the Riad Tafilag is set back and bathed in an atmosphere of tranquility, calm and serenity. 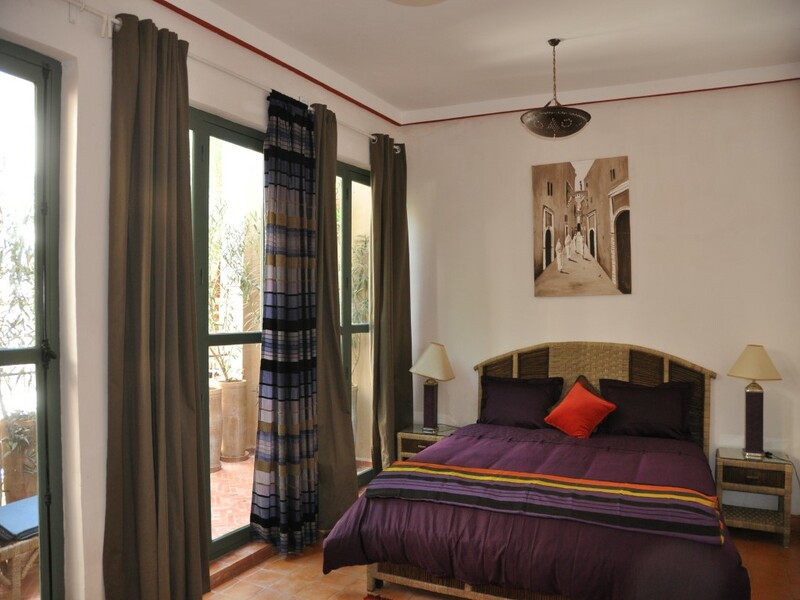 Riad Tafilag will make you discover an architecture combining modernity and Moroccan tradition. 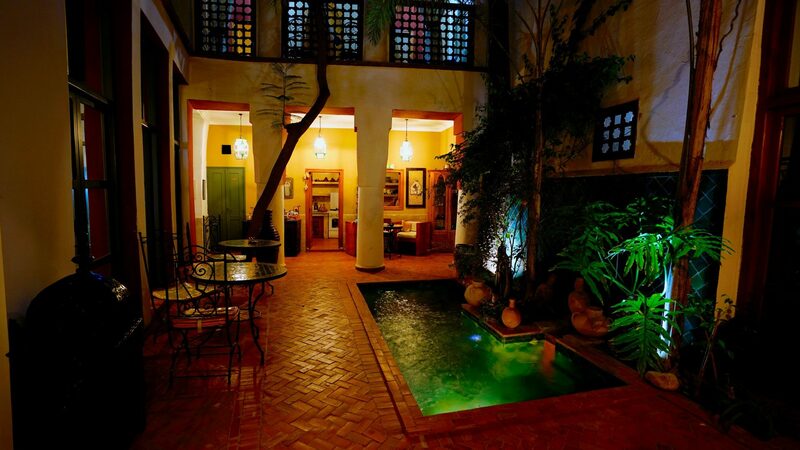 1 leisure pool, 1 pool with whirlpool and many panoramic terraces. 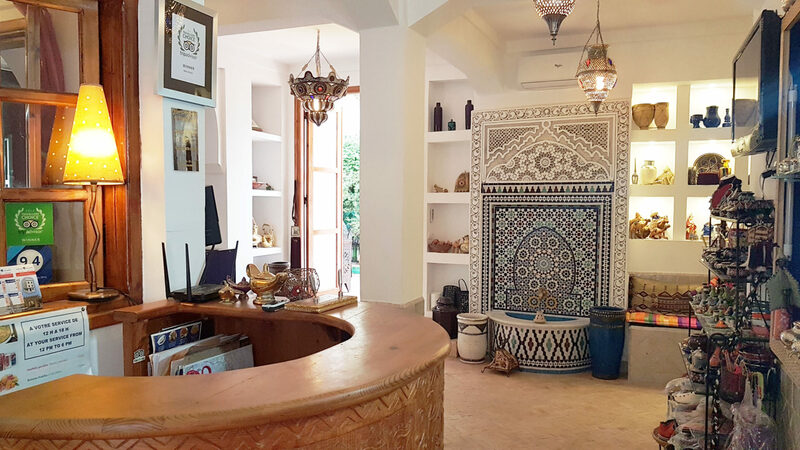 She will be able to offer you a restoration in the pure Moroccan tradition. 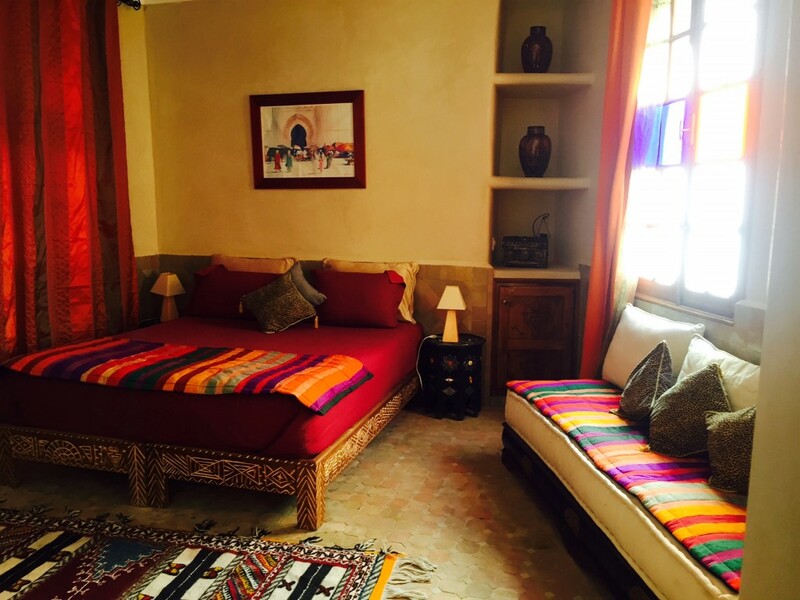 She can also advise you on activities and excursions to discover the Moroccan south. 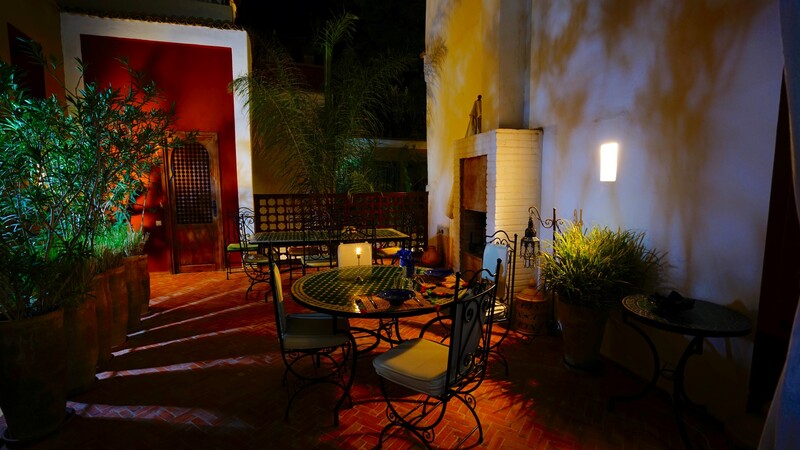 It can be said that Taroudant, nowadays, more and more tourists, including personalities, come to seek rest in the shade of its superb ocher-colored ramparts. 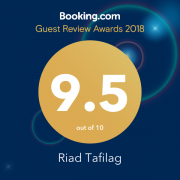 These are already worth the trip! 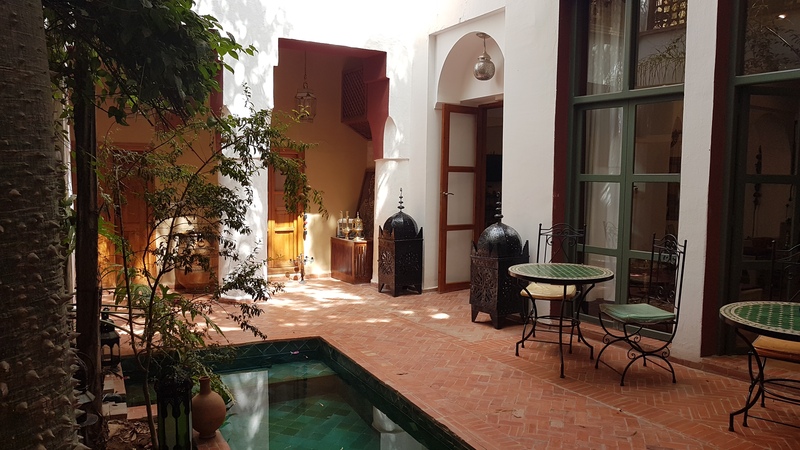 Punched by five doors, they constitute true monuments opening access to the medina with its labyrinth of alleys, ideal place to familiarize with the rhythm and tradition of the Moroccan city life.